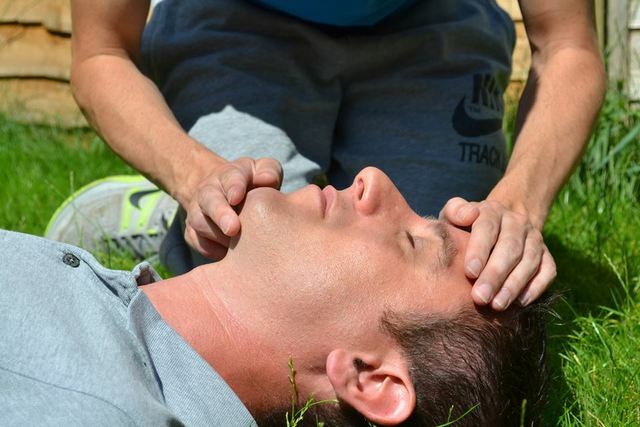 The one day Level 3 Emergency First Aid At Work course is nationally recognised and meets the requirements outlined by the HSE. The course teaches real lifesaving skills that can be used in and out of the workplace. By its conclusion candidates will leave with the confidence to help in the event of a sudden illness or accident whilst at work. The training day focuses on a core set of emergency lifesaving skills that can be applied across any working environment. Many of these are practical in nature - whereby an instructor will demonstrate and allow time for hands on practice. Candidates also learn about their responsibilities as a first aider. What to do when at the scene, what information to give to the emergency services and how to report after an accident. The Emergency First Aid at Work Course provides you with an electronic HSE approved certificate. It is valid for three years and meets government guidelines and recommended learning hours. By its conclusion people will have the confidence to deal with an accident or sudden illness, whether it be at work, home or at leisure. Staff members are protected and can deliver first aid as and when required.